I am at MacWorld, day 4. So far it has been a blast even though I am completely worn out. 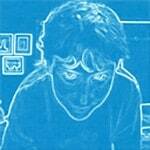 Been doing mostly os x and applescript stuff, w/a short break for some photoshop tips. It is great to get to learn so much. Keynote was kind of boring. Tiger, tiger, spotlight, blah blah, ipod shuffle, mac mini. Tiger is definitely ver cool, but i’m tired of hearing about it. 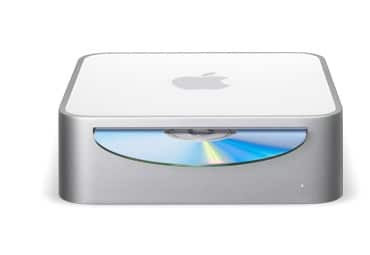 The mac mini was pretty freakin’ cool too. It is a very small G4 computer that comes with no peripherals and costs $499. It’s only 6.5″ wide by 2″ tall! There was also a tiny ipod that doubles as a flash drive. It comes in 512MB and 1G models. Today, Wil Wheaton is speaking at 9:30, then 2 applescipt things and one on blogging and syndication. Oh yeah, and one on Panther secrets. I’m in geek heaven. I better go now before I get shut out of the presentation.